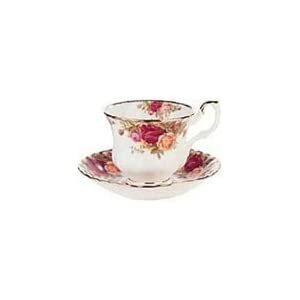 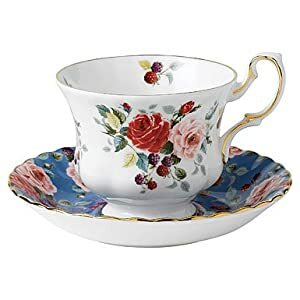 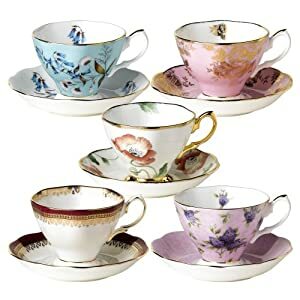 The Royal Albert line of collectible tea cups is a favorite among collectors. 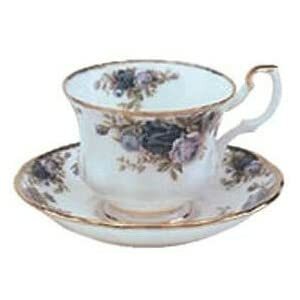 Part of the Wedgwood group, Royal Albert has been making quality teacups for over 100 years. 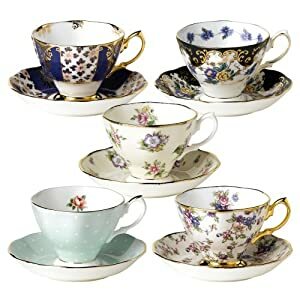 All made from fine bone china, you know you will have a collection that brings the elegance and grace of the English countryside to your home. 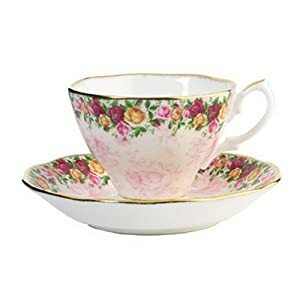 Whether you want to showcase your collection, share a special tea time with friends, or enjoy a special moment for yourself, Royal Albert teacups are ideal. 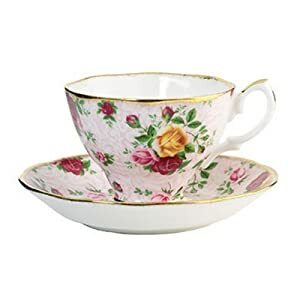 Classic, romantic and feminine are just some of the descriptive words that naturally go with Royal Albert designs. 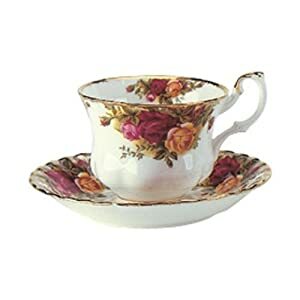 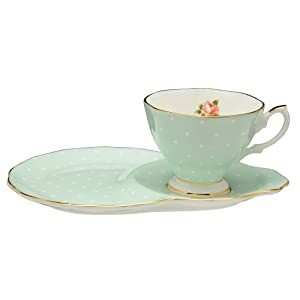 Click on your favorite to see more about it, purchase it, or browse other Royal Albert teacups.